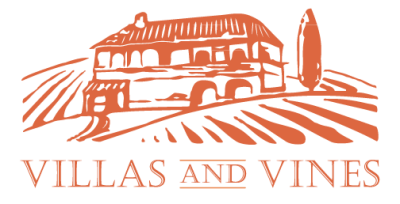 Charming 3-Star Hotel whose owners have a big heart and large personalities. 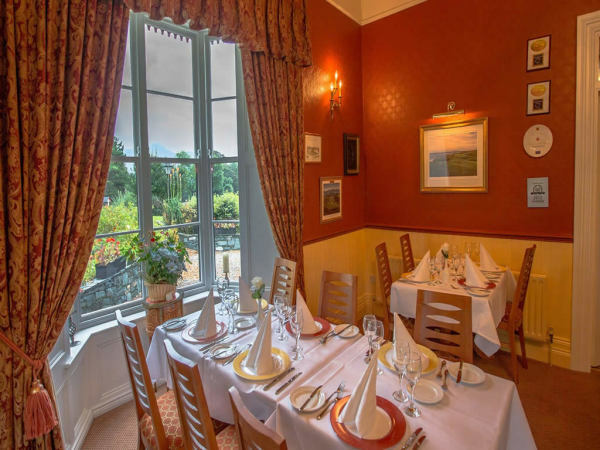 With your 2-night stay at this charming hotel which is set on 1.5 acres of gardens and was converted in 1838 to reflect the Edwardian-style rectory featuring gingerbread-style trim. 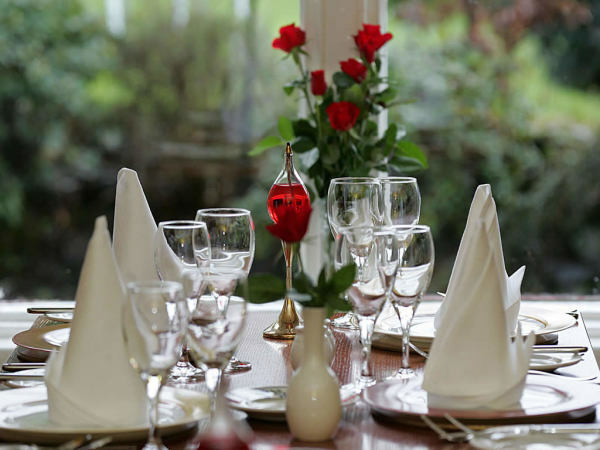 Killeen House is also home to the renowned Rozzers Restaurant, a fine dining establishment that serves sumptuous dishes like grilled medallions of monkfish and roast rack of Kerry lamb alongside an excellent and frequently updated wine list. 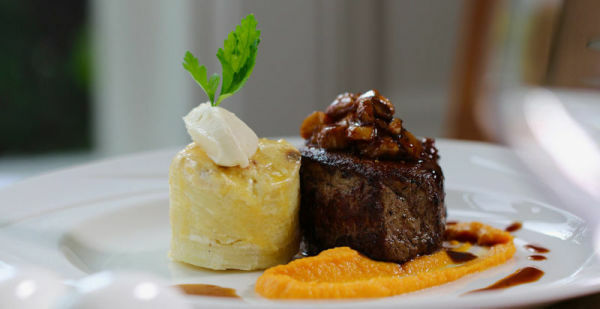 It is acknowledged as one of the finest dining experiences in the Kerry region. 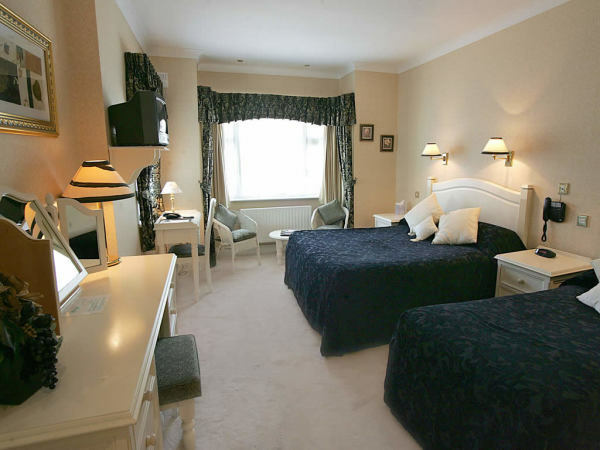 Since 1992, The Killeen House Hotel in Killarney has been owned and personally managed by Geraldine & Michael Rosney. In that time, their quaint hotel has become a home from home for many repeat guests from all over the world. Michael and Geraldine are both professional hoteliers. 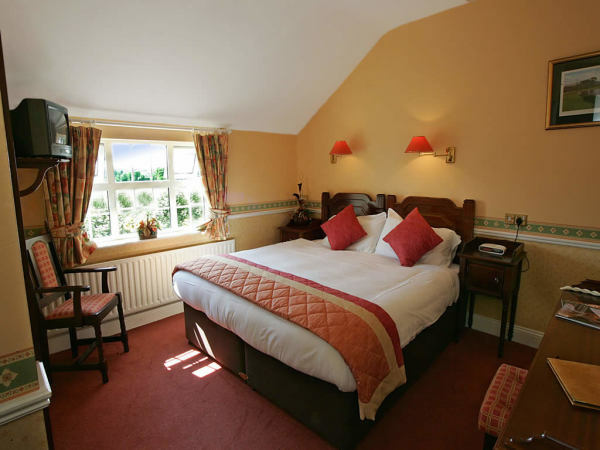 If you are a golfer, serious or otherwise, then look no further than Killeen House Hotel. 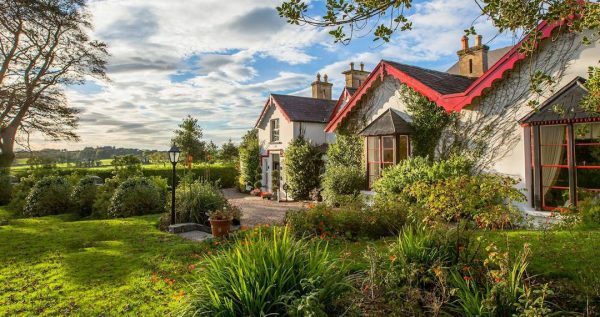 It is very close to a large number of some of Ireland’s most scenic and best golf courses such as Killarney, Waterville, Tralee, Ballybunion and Dooks. A Golfer’s paradise it most certainly is and they come here almost as a ‘Rite of Passage’. It really is the hotel where you can discuss that missed putt, or preferably shell out on a bottle of champagne for a hole in one! Of course, there are also guests of the non golfing fraternity enjoying themselves just as much and many are repeat guests to Killeen House. Another not-to-be-missed part of the experience at Killeen House Hotel is the pub, a truly unique spot with thousands of golf balls adorning the walls. The pub is truly a unique spot offering a local experience. It was once described as the 'Hub of the Golfing Universe', probably because it's the only place in the universe that accepts golf balls with logos as legal tender, resulting in thousands of balls on the walls. If a guest asks, "When does the Pub close? ", the normal answer is, "Round about the middle of November"! 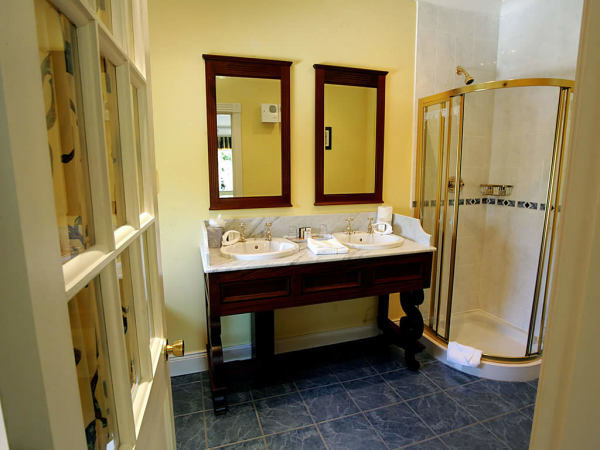 Killeen House offers all the elegance of a 19th-century home combined with the comfort and convenience of the modern day. With just 23 ensuite bedrooms, eight of which are deluxe the property is beautifully set among manicured gardens. Each includes TVs, telephone, coffee and tea equipment and everything else expected of a three-star hotel. 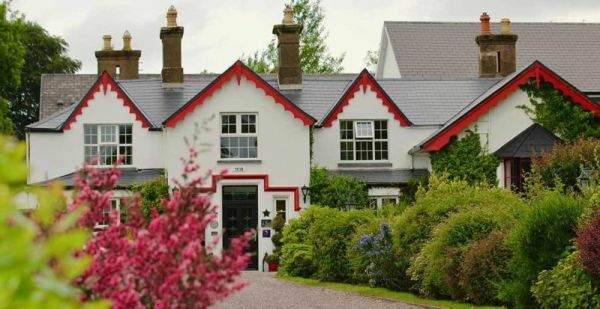 Killeen House offers guests Irish hospitality at a very high personal level and combined with the Kerry air it can only send you home full of smiles and feeling invigorated.